A brilliant theater artist and later on an actress, Helen Hayes is known as the ‘First Lady of the American Theater’. A career spanning around eighty years, Helen has given astonishing films in her career. She is widely regarded as ‘The leading lady in the 20th century theater’. In her highly successful career, she won prestigious awards like Emmy, Grammy, Oscar and Tony Awards. A great philanthropist, Helen’s quotes have always addressed the beauty and importance of life and has been a source of great inspiration. 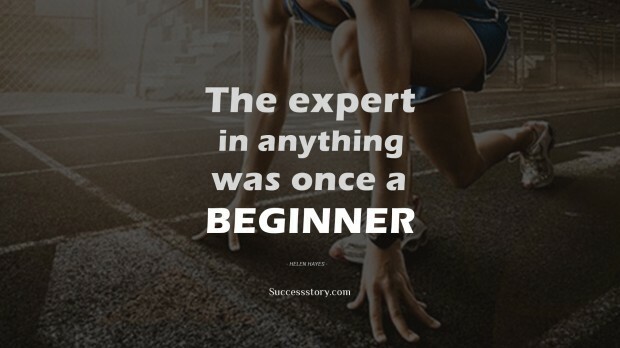 "The expert at anything was once a beginner"